The truth is, I've been obsessed with some sort of light, airy, and feminine kind of look lately. Been searching for some inspiration and I finally found one of those brands that catches my attention for its simplicity design. 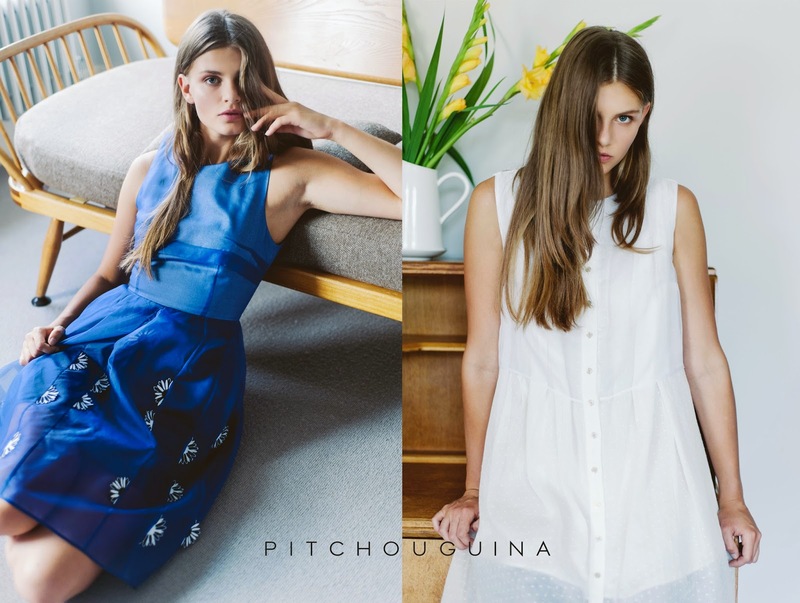 A London based fashion brand, PITCHOUGUINA, launches its third season Spring Summer 2015 with natural linens and shiny wovens in different shades of soft colours in their collection. A little obsessed with a sweet look, I love the collection as it incorporates florals and decorative details. 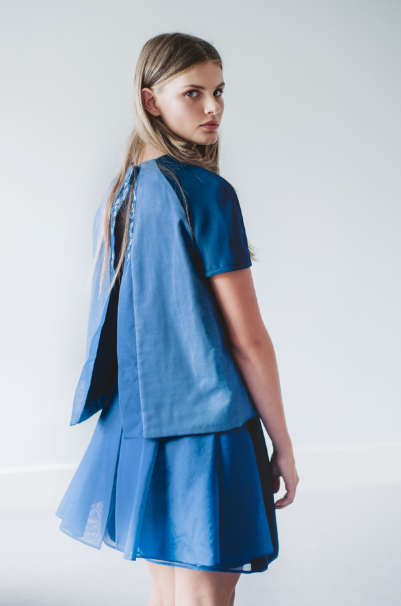 I like the way they decorate the clothes using beautiful Japanese Miyuki glass beads in light crispy fabrics that give the impression of youthful and feminine. simplicity is the best outfit ever!